Use insights from research to drive strategy and recommendations. It takes the guesswork out of your decisions and provides you with the information you need to fine-tune your message and figure out how to truly connect with your audience. At no point is that research phase more important than when you’re building or refining your brand. 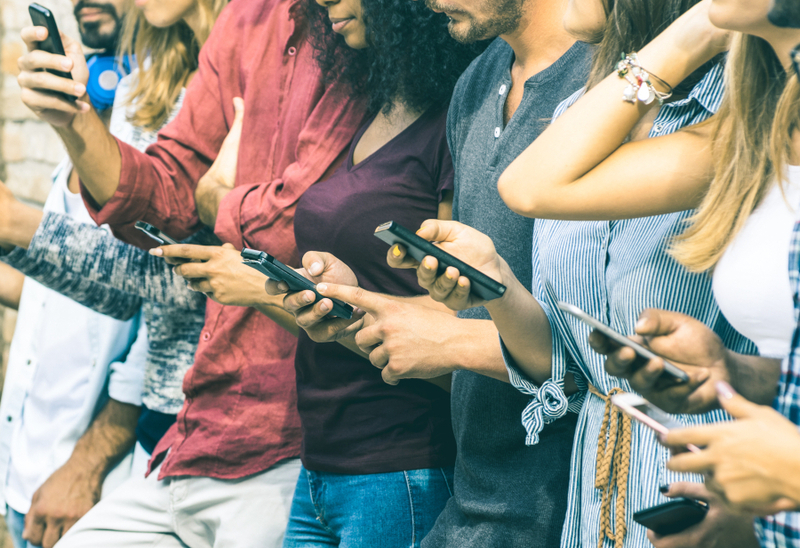 Nielsen’s 2018 audience report shows that 18-34 year-olds now spend more time on their phones than television, which means that we, as marketers, need to think about how to connect with younger audiences via mobile platforms. You can have the best headline in the universe, but if the design and visual execution of the message isn’t awesome, it will fall flat. 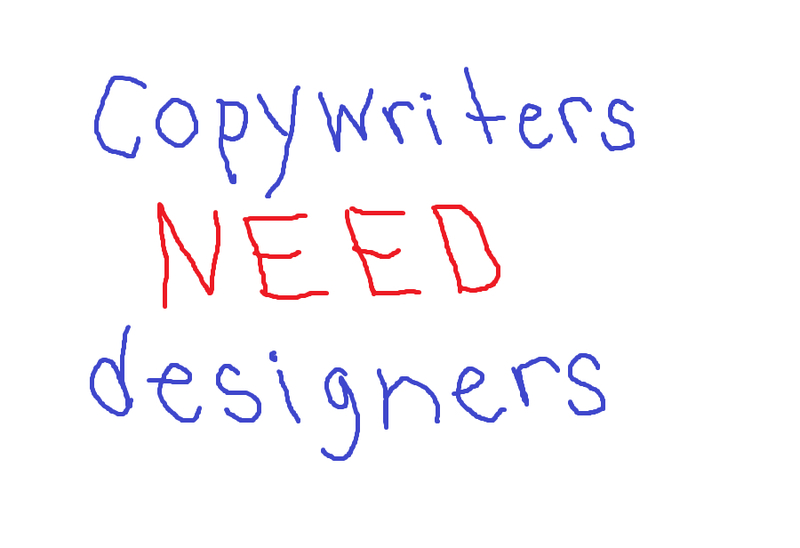 Design and copy must always work together to create an intentional and effective brand touchpoint. 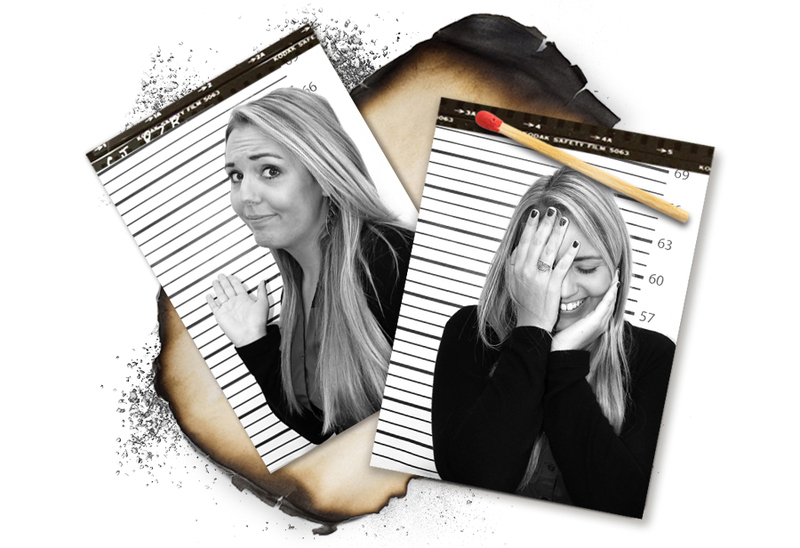 Sarah Larson joined the MindFire team this fall as a Public Relations Arsonist. Let’s see what she had to say for herself when the interview is turned on her! 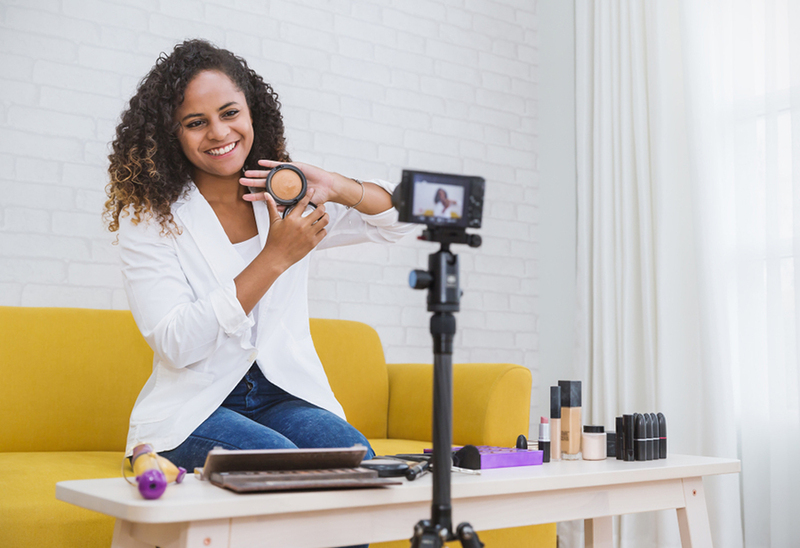 An influencer is someone who has the unique ability to connect with a niche audience and impact their mindsets and decision-making. You’ll likely find an influencer in whatever sector your brand falls. So how do you find the right influencers to work with? 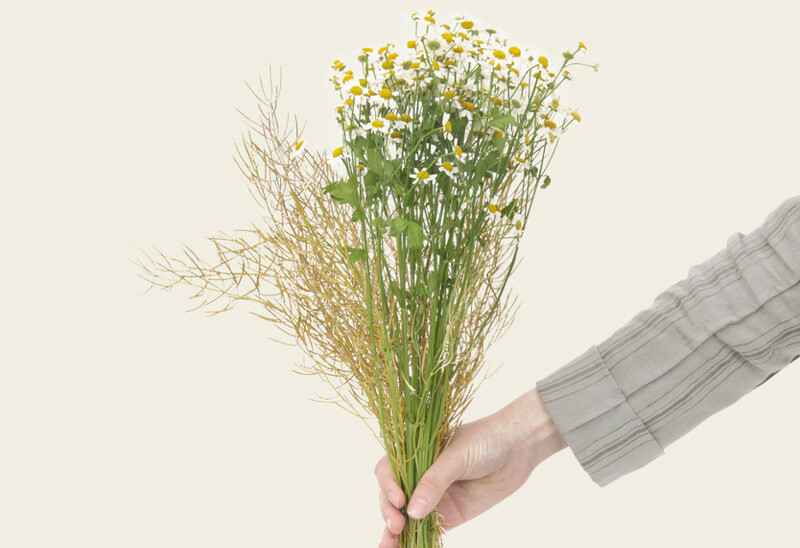 Brand apologies – We’re sorry. Please forgive us. Social media increases brand communication challenges because everyone has a voice and subsequently an opinion they would like to express. Some of the biggest brands like Uber, Facebook and Wells Fargo have come under fire as of late for misusing user data, misrepresenting services and sexual harassment claims and accounts of rider-driver violence.